Ten years ago, John Cook and Jennifer Gallienne had a vision — to create a company that sells outerwear for people with disabilities that suits their individual needs. With help from the George Brown Fashion Exchange in Toronto, they have built a successful business that competes worldwide. Koolway Sports, based in Durham Region, sells Canadian-made, customized clothing for thousands of children and adults in wheelchairs. Their products include coats, capes, hats, mittens and boots that are water-resistant, warm and adjustable. "We were just so excited that there was a fashion exchange here in Toronto. We've always dreamed of something like this," Jennifer Gallienne, vice president and chief operating officer of the company, told CBC Toronto. Gallienne first heard about the George Brown Fashion Exchange from an interview on CBC's Metro Morning with Marilyn McNeil-Morin, the director of the program, when she talked about hiring skilled immigrant workers to produce clothing for the exchange. She contacted McNeil-Morin and they formed a partnership that has helped supply outerwear to thousands of clients. "Jennifer and I formed Koolway Sports with basically zero," said John Cook, president of the company. "We had no patterns. We had no staff. We had a client base but no real sales. And in 10 years we've grown to a company with our products around the world." The George Brown Fashion Exchange was created to help small companies and emerging fashion designers make a name for themselves. 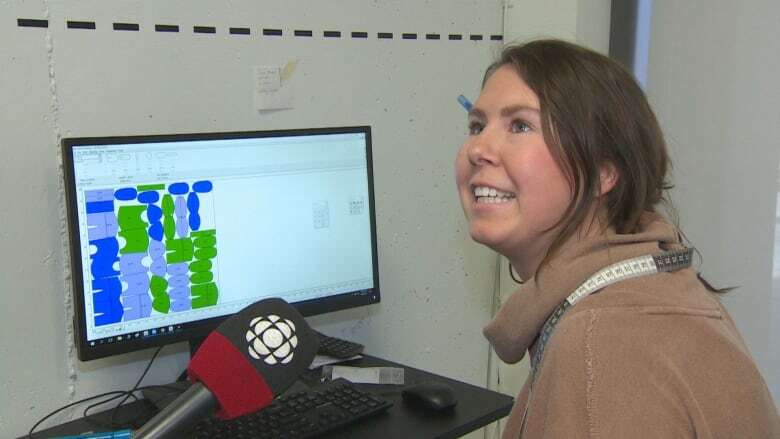 McNeil-Morin told CBC Toronto that when Koolway Sports approached her, they lacked the facilities to produce large orders for their clients. "The need is so great for adaptive clothing," she said. "So many of these really great ideas that are emerging just need a way to get started." 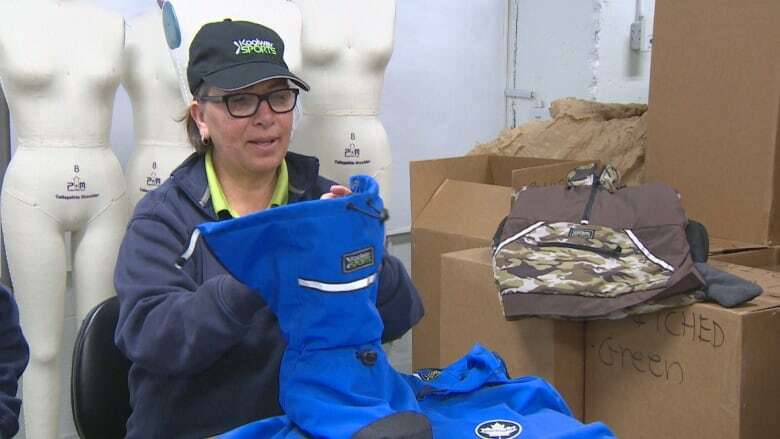 Now about 20 per cent of Koolway's products are manufactured by the George Brown Fashion Exchange, while the rest are produced in the Durham region. The founders of Koolway Sports say they launched the company because they saw a niche and believed they could fill it. "There's a real hole in the marketplace," said Gallienne as she described the company's Kool Boot. "There's nothing on the market to keep people's feet warm, comfortable and dry, and people that wear AFOs — which is a brace on their leg — they need something to keep their feet warm." 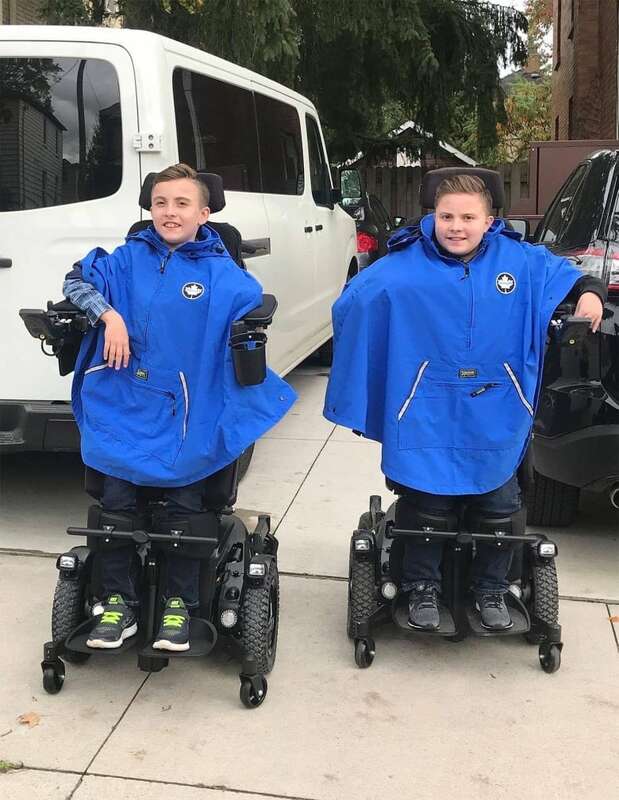 With outerwear that can be quickly put on and worn in a wheelchair, she says their young clients have more freedom to act their age. "It means they can go outside at recess, go play with the rest of the kids," said Gallienne. Cook says clients tell them their products have been "life-changing" because they've helped people with disabilities be more comfortable and independent. "To me it's philanthropy, it's a feel. We believe in what we've done," he said.